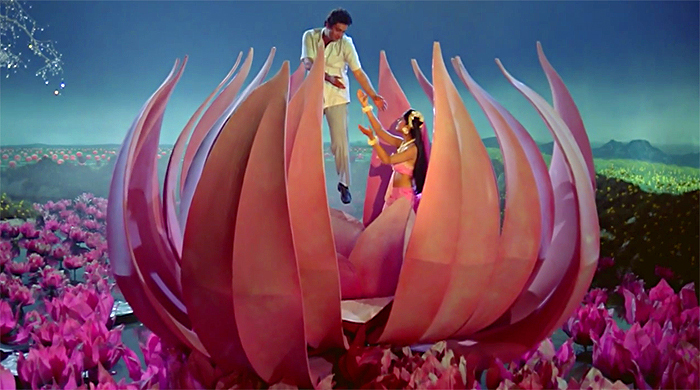 Sukanya Verma tells us how Bollywood gives colours a whole new meaning. All hail pink, the colour of passion. Or so sang Aerosmith. Be it Holi or Hindi films, you'll be sure to note its presence. We shared with you the splendour of red and green. Now it's time to see what pretty pink stands for in the movies. Holi's trademark rang is an absolute must when celebrating the festival of colours. Blue or yellow just cannot convey the freshness of first love like good ol' pink. 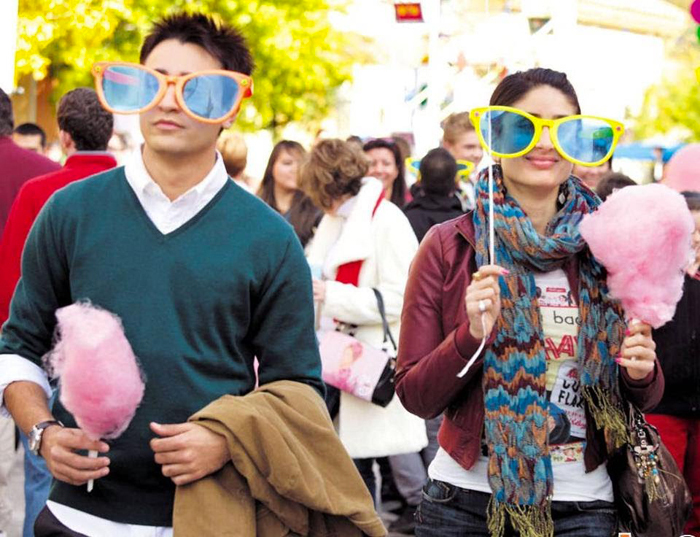 You can hardly call it a fun, filmi date if there was no candyfloss in the picture. Nothing says teenybopper as easily as the sight of a youngster chewing on gum. 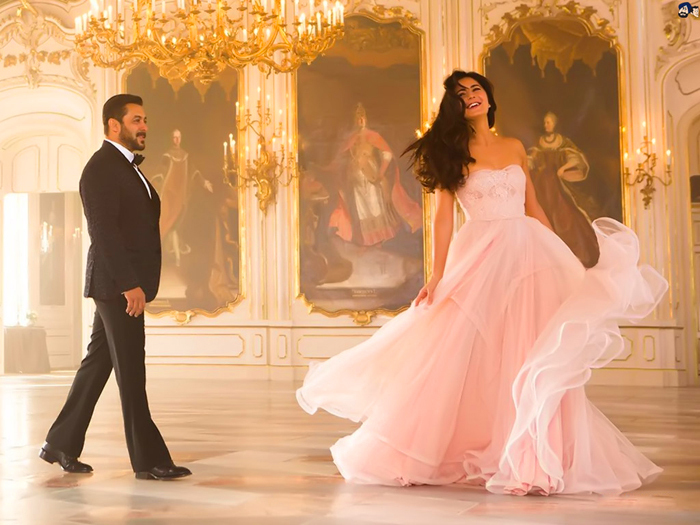 Call it prem rog or ishq wala love, some pinks never change. The world certainly seems friendlier when viewed through rose-tinted glasses. 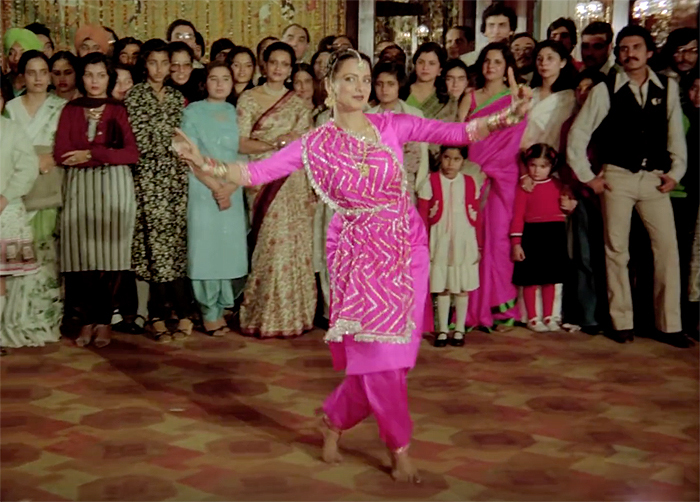 The women of Gulaab Gang make a solid statement in pink. Madhuri Dixit's shimmering pink costume in the Tezaab chartbuster is an immortal image of pop culture history. A far cry from today's style icon, Karisma Kapoor's debut is marked in garish pink lipstick. That blushing pink rose tucked in her hair says 'I do' quite effectively. Here's why you should never underestimate the power of pink. Incidentally, Bollywood *loves* pink bikinis. Fairy tales are made of dreamy, flowy gowns in pastel pink. 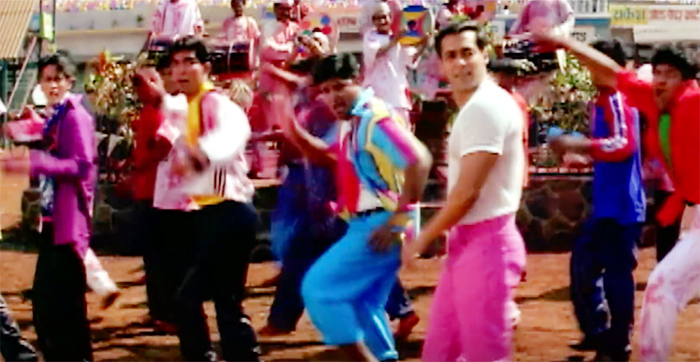 Trust Salman Khan to romance Rani Mukerji in rani pink jeans and works it too. To anyone who thinks pink is for girls, blue for guys, take that! 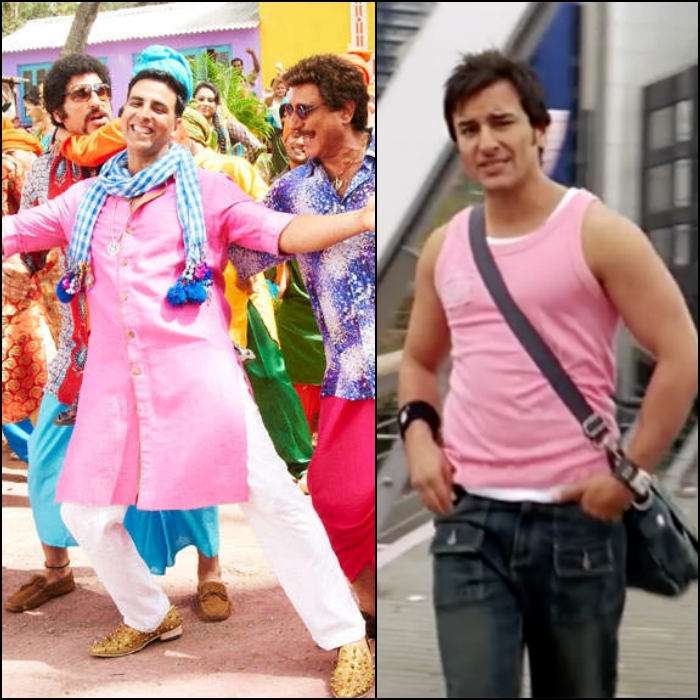 Ever noticed how Bollywood loves to name or dress its airhead characters after/in pink. 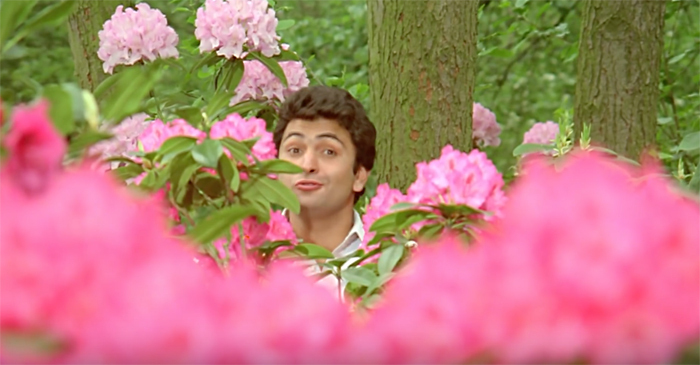 Or simply picture every single rosy-cheeked Kapoor. Sari, salwar, sharara or dress -- be sure to spot a pretty in pink lass at Bollywood's big fat wedding.